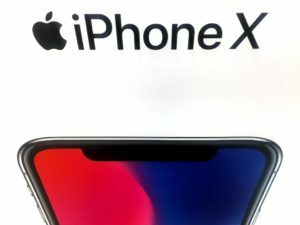 Hackers attacked Apple iPhone X, stole deleted photo or files? Yes, this shocking news is true. 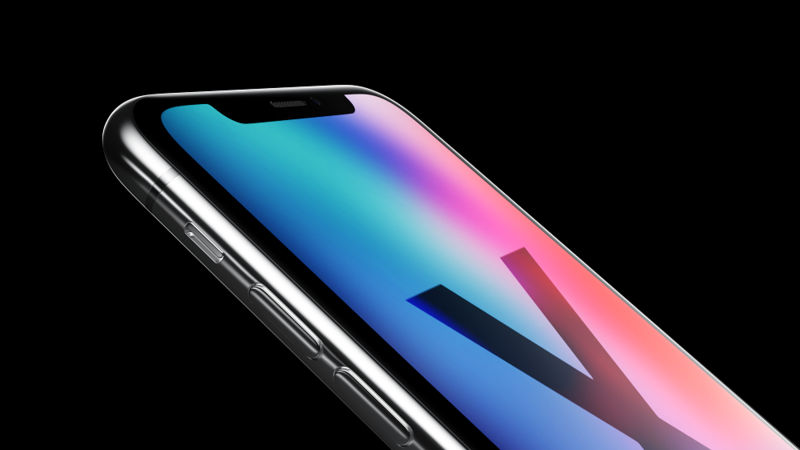 Recently reported by Forbes the news about Two Hackers have collected $50,000 for a hack on an iPhone X. And more from this news is, these hackers succeeded to find the deleted files or photos. Richard Zhu and Amat Cama, the duo hackers uncovered the way to attack Apple device with the latest iOS (12.1) system. Via a malicious Wi-Fi access point, they able to trick weaknesses in Safari browser, and get all the deleted files on the device. The duo hackers mentioned that this action is known as a just-in-time (JIT) compiler—these are programs that translate computer code while a program is running. If the program is compromised, it’s possible for attackers to retrieve the recently deleted files. Technically, when you delete a photo on the iPhone X, iOS first will give you an option “This photo will be deleted from iCloud Photos on all your devices,” accompanied by a Delete Photo button. If you don’t have any iCloud storage left, then the photo will automatically get in the Recently Deleted folder. so your photo is still saved in this folder. 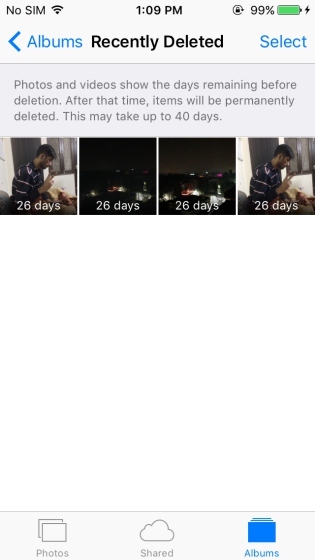 And the two hackers attack this folder to get your deleted photo. From the Recently Deleted folder, you should delete the photo immediately, otherwise, it will be deleted within the expired periods. Do not connect to unknown Wi-Fi networks. Regarding this matter, Apple hasn’t given any response yet how the bug will be solved.